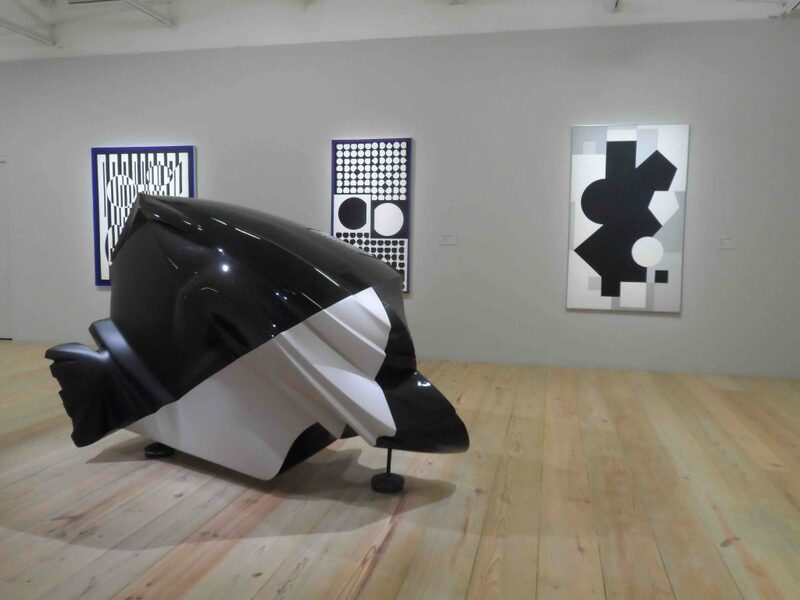 A selection of modern and contemporary artworks from the collection of automobile manufacturer Renault is currently on view at Fondation Clément, part of the Habitation Clément heritage site in eastern Martinique. Curated by Ann Hindry, the exhibition features works dating from 1967 to the present by major artists including Arman, Jean Dubuffet, Robert Rauschenberg, Niki de Saint Phalle, and Jean Tinguely. The show runs until April 06, 2019. To learn more, it’s here.